Feel free to download and print these colouring pages! I’d love to see your awesome colouring work on our Facebook Page. To share your work, click here. 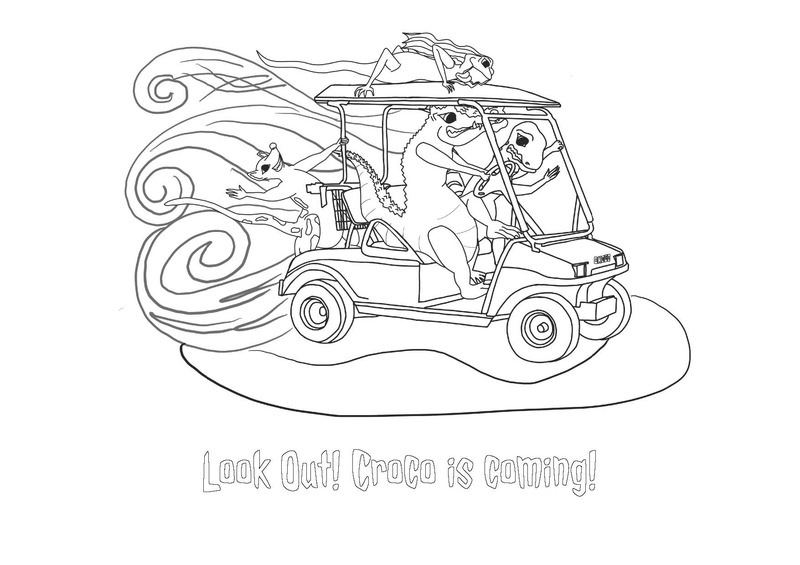 Colouring Page – Golf Cart! Back to Just for Fun!